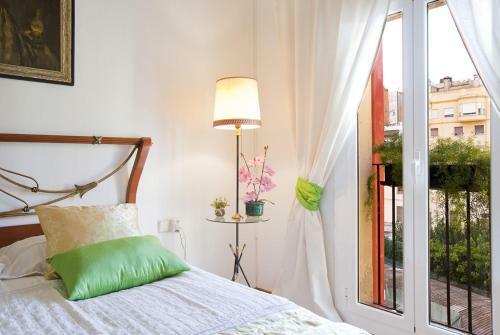 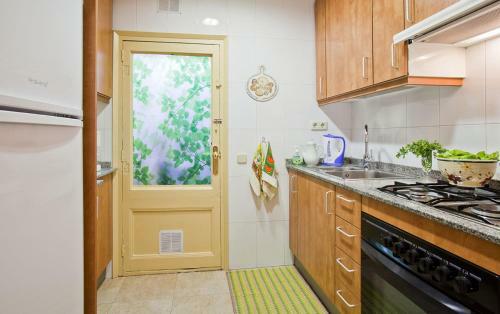 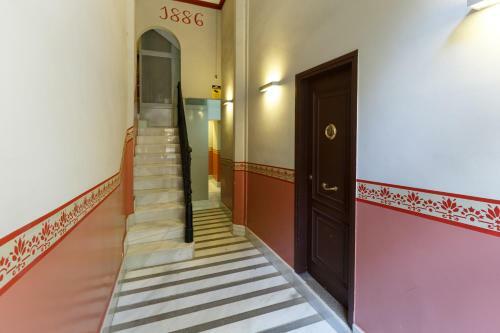 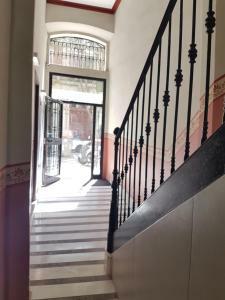 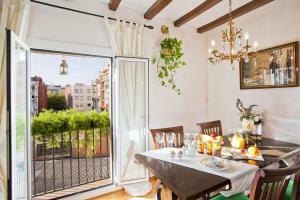 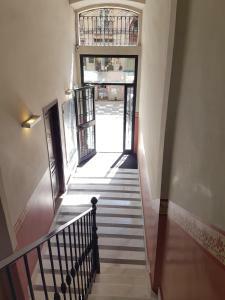 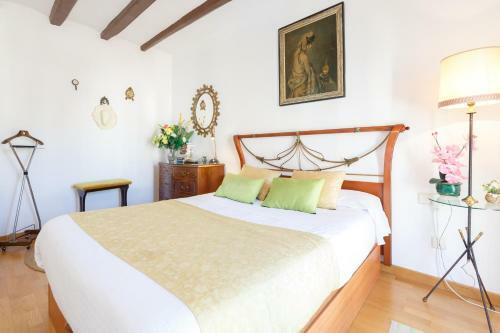 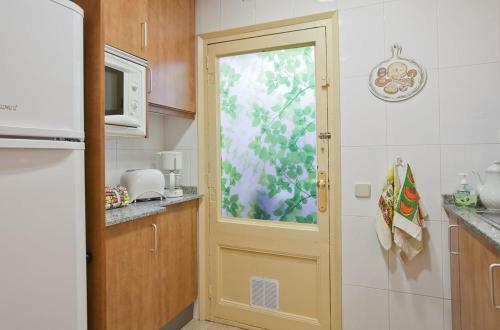 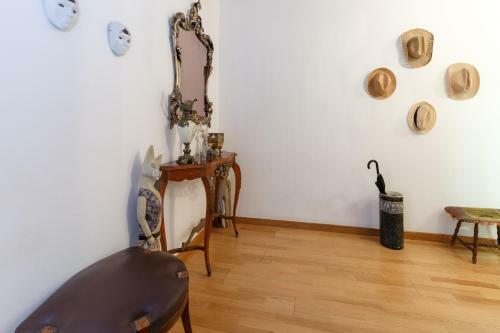 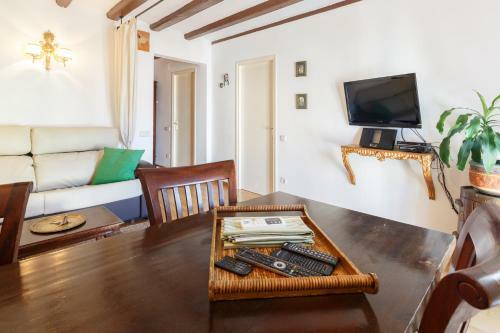 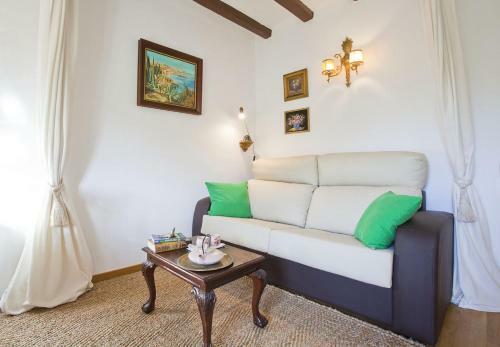 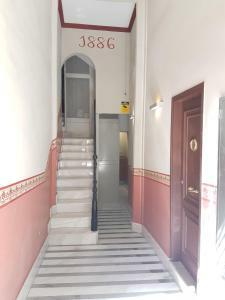 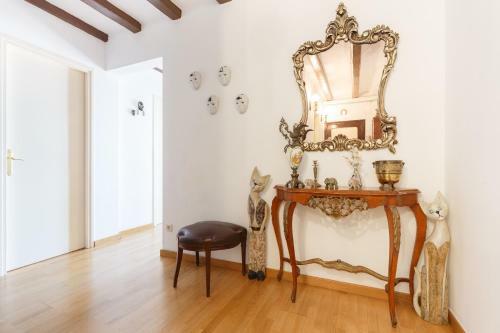 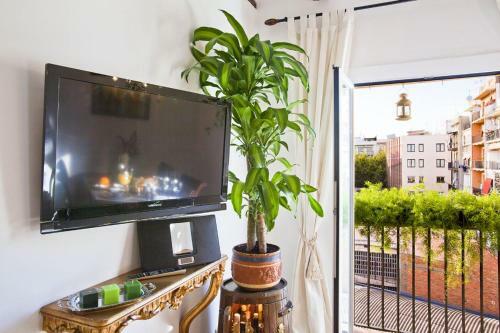 Located in central Barcelona, just 300 metres from Poble Sec and Sant Antoni metro stations, Apartment Eixample Comfort offers free WiFi, a patio and a balcony with city views. 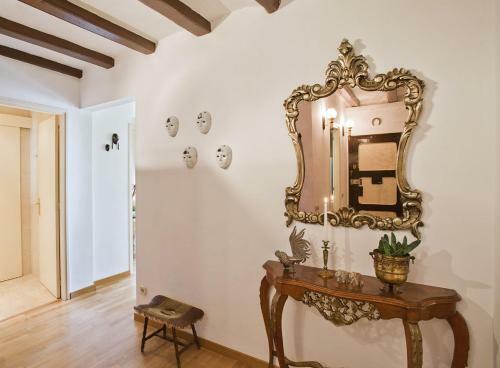 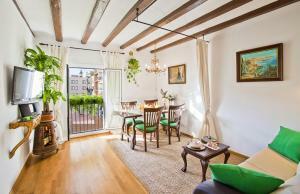 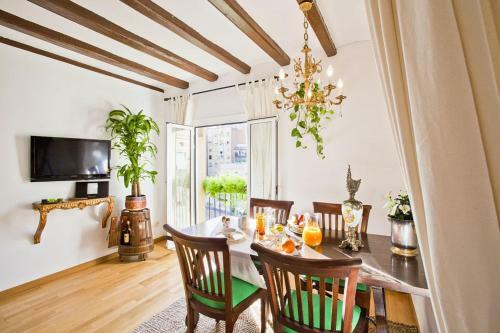 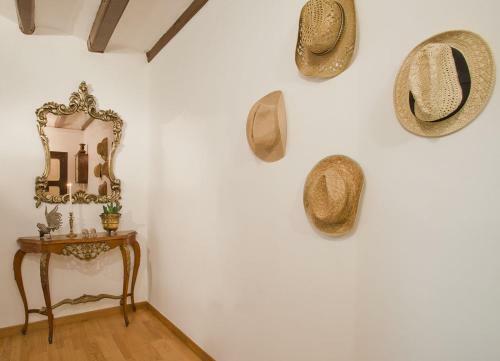 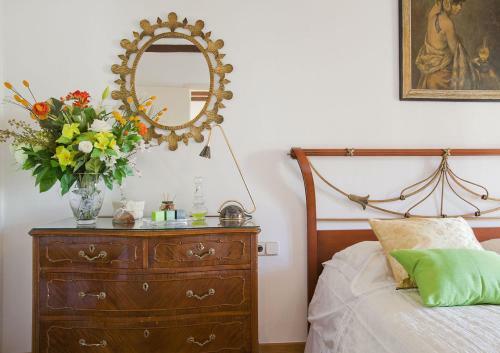 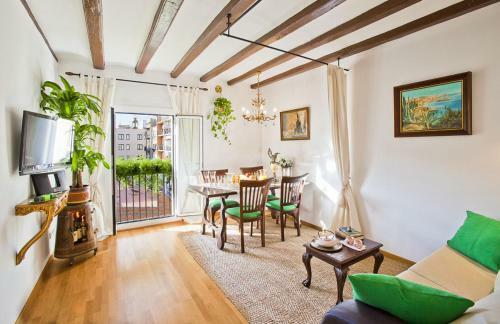 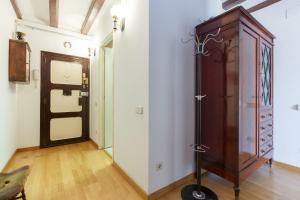 This bright, air-conditioned apartment features wooden floors, exposed beams and classic-style décor. 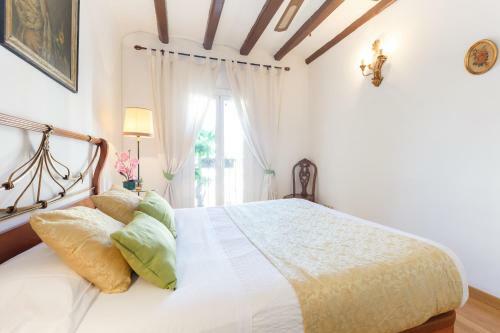 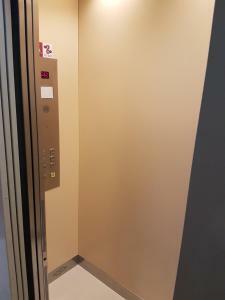 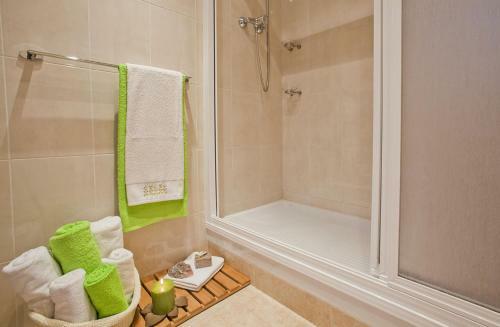 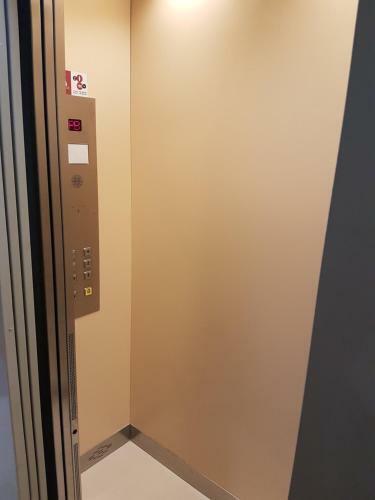 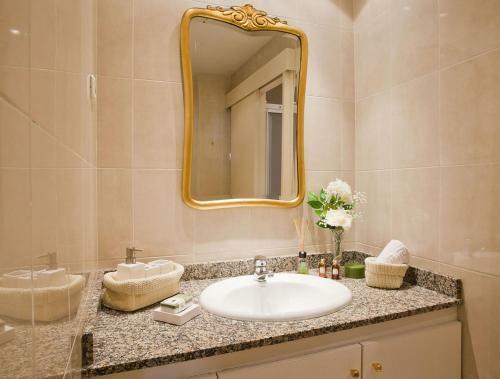 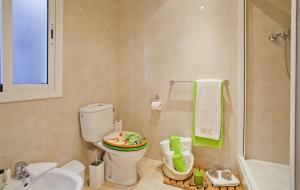 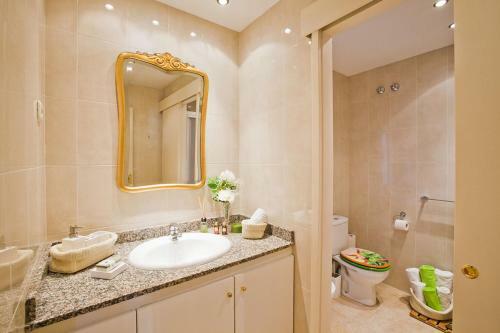 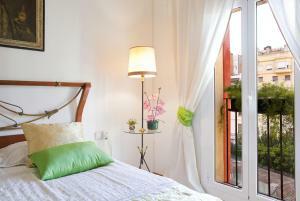 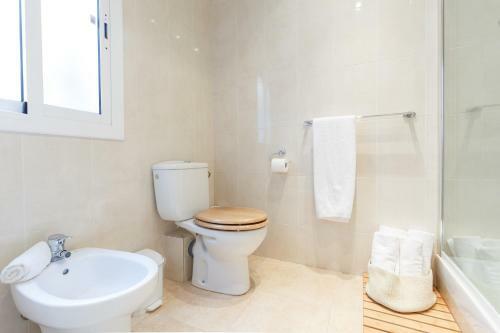 It has 1 large double room and 1 bathroom with free toiletries and a hairdryer. 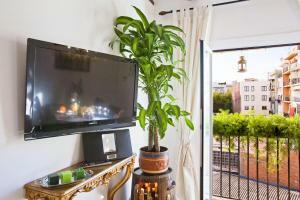 The living room includes a sofa, flat-screen TV and dining table. 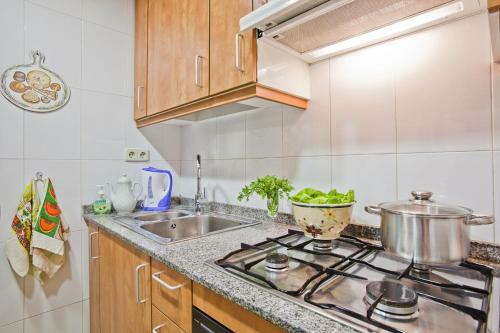 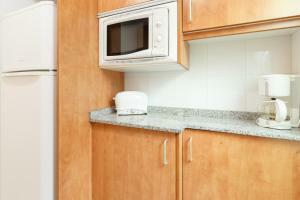 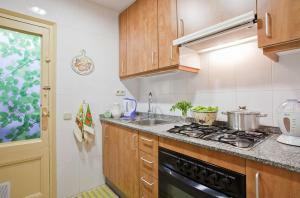 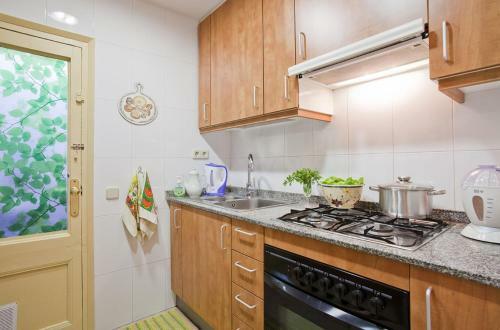 The kitchen is fitted with a gas hob, electric kettle and microwave. 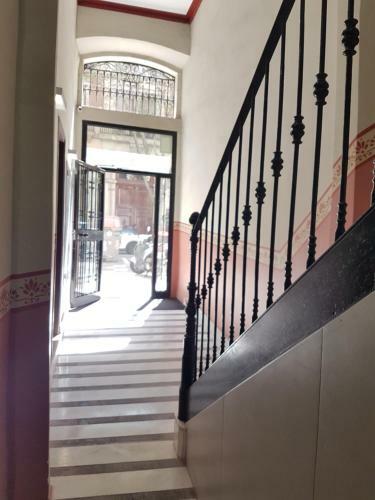 There are many cafés and bars in Parlmant Street and Paral•lel Avenue, with bars, theatres, supermarkets and restaurants is just 500 metres from the property. 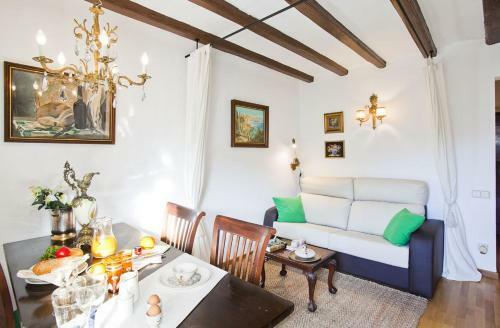 A 15-minute metro ride will take you to Gaudi’s Sagrada Familia and Plaça Espanya, with direct buses to Barcelona Airport, is 15 minutes’ walk from Apartment Eixample Comfort. Please note that there is extra charge for late check-in starting from 21:00 as follows: From 21:00 to 23:00 € 25; From 23:00 to 01:00 € 20; From 01:00 € 40.